On March 22, 2015, over 150 entrepreneurs and investors made their way to Google Campus in Tel Aviv. 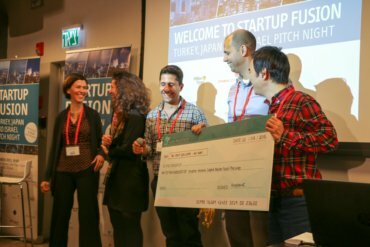 Discussions in Turkish, Japanese, Hebrew and English dominated the hallways as the press brought startups to be interviewed in the VIP room. Sushi could be found on every table on the Campus, which illuminated Ken Samurai and his infamous Samurai house’s contribution to the event. The space was buzzing with excitement as the startups got ready to pitch to the judges from Turkey, Japan and Israel. 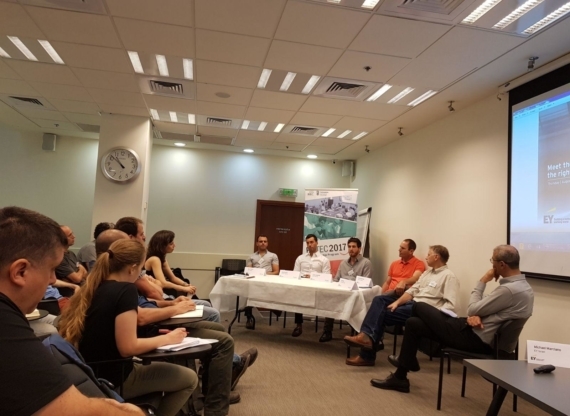 This constellation of cultures created the first TLV Startup Fusion Event.Opening remarks were given by Patricia Lahy-Engel of The Hive, by Gvahim. Ken Samurai then expressed his commitment to Israel, of which involves investing in at least 60 Israeli startups in 2015. In that spirit, the first prize winner will receive $100,000 in seed investment. Krypton Venture Capital then introduced its second place prize – a generous Media Booster Package, involving a combination of traffic and hands on training. Krypton will host the winning team at its offices, and will send traffic to the company site to increase traction, engagement and brand awareness. Needless to say, this prize was said to be attractive to many of the presenting startups. PwC offered a year’s worth of free consulting to the third prize winner. Moshe Sarfaty sat on the judging panel with Ken Samurai, Cagdas Onen of Onen Consultancy among several other distinguished professionals. Startups ranged from 3D mapping technology to bracelets to keep track of your children. However, the finalists who won the hearts of the judges, and Ken Samurai in particular, was Dogiiz. They have developed an app that helps dog owners find the right parks and friends for their four legged friends. The runner up who will be spending his time in Krypton’s offices was Samuel Franklin, the creator of Soap. He has a prototype of a microphone that connects to smartphones over wifi to allow for crystal clear sound when recording from far. The journey for his product has just begun and Krypton is very excited to help launch the company to realize its full potential. The event concluded with much chatter and buzz, while on the whole it became clear that this Fusion event would be the first of many. When cultures and countries can collaborate on ideas and development, there is no limit to how far they can run together. Krypton Venture Capital was a key player in this conference and will continue to promote cross-country brain storming and cooperation. 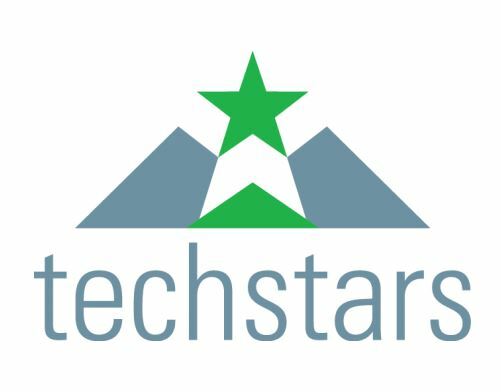 Proud to Be Mentors @ Barclays Accelerator powered by Techstars Israel. Good Luck Hilla, Yasmin and Franka !